Business Visioning, Planning & Strategy Workshop aka Entrepreneurial Think Tank aka Business Mastermind aka THERAPY FOR YOUR BUSINESS! Hey sis, do you feel all alone in your business? Do you need more focus, clarity, support, accountability and advice? Are you your worst critic and talk yourself out of taking action because of fear of failure or not doing things entirely right? Or, do you just act without carefully strategizing an overall plan and actions steps? Let's change that! Join a powerful tribe of lady entrepreneurs during an unique and transformational 4-hour mastermind where you will brainstorm strategies together in an intimate setting. Surround yourself with passionate women who also understand the joys and struggles of being a business owner. We will reflect on what worked and what didn’t work in Quarter 1 of 2018, discuss business topics that you need help with and create Quarter 2 goals to propel you to move forward with confidence and ignite your business for 2018. We are here to empower, support and encourage you. - Worksheets, resources and productivity tools to help you succeed! questions, cheer you on along your journey and who will celebrate your wins with you! Women who invest in themselves go further. Hey lady! My name is Latoya Shanell and I am a lady boss who juggles working full-time, owning two small businesses, being a wife and managing a few brands.  I started my business, L' Shanell Events, in 2008 and Etsy shop, L' Shanell Party Boutique in 2015. My journey has been exciting, frustrating, exhilarating, exhausting, inspiring and everything in between. I've learned and grown so much and there's still so much more to figure out. I still struggle with focus, clarity and productivity at times. The great news is that resources and tools are now so incredibly abundant, so much so that it becomes overwhelming at times. Vision planning and goal setting has taken my business to new levels over the past few years. This past year I exceeded my business goals and had the best year yet. I've discovered that being surrounded by a community of small business owners who truly understand the ups and downs of entrepreneurship is the key to truly reaching a new level of success. It gives me joy to pass along a new resource or tool that can bring fellow entrepreneurs success. Let's figure this thing out together. My purpose is connecting and bringing joy to others through experiences. I am big on branding and presentation. My passion is event planning. This is who I am. I hope to connect and learn who you are on April 22nd! Branding Strategist Aaja Corinne Magee will be on-site during Lady Boss Round Table to bring brand clarity that will set you on the right track! During your 15-minute, laser coaching session with Aaja Corinne Magee, you'll get solutions for your greatest branding challenges as well as immediate action steps that you can take to move your brand forward. Prior to the session, you will receive a brand questionnaire that will allow Aaja to get acquainted with your brand and focus points, so that your session is dedicated completely to advising. During your registration, be sure to add on this transformative, brand coaching session. Only 8 spots are available. activating purpose, creating change, and empowering visionaries for success in the marketplace. She helps leaders and experts to sharpen their presentation and communicate their brand message more effectively in an effort to grow their influence and maximize their impact. Aaja Corinne, a Chicago-native, is a graduate of Joseph Business School and Columbia College Chicago, where she earned a Bachelor of Arts degree in fashion studies. Aaja Corinne garners her business savvy from a decade in the fashion and beauty industries, having worked for companies such as Neiman Marcus, Coach, Nike, and Fashion Fair Cosmetics. Currently, she serves as Media Communications Director for Brown Farmer Media Group Inc. based in Chicago, IL. Aaja Corinne is a sought-after speaker on the subjects of personal branding, purpose and professional presence. She has contributed to Ebony.com, BlackDoctor.org, and MADE Magazine. In addition, Aaja Corinne has been featured on numerous podcasts and radio shows, including WVON 1690 AM, as well as on Sprite P.O.U.R. (Purveyors of Urban Reality) Reports. Having a good Brand Pitch Video can make or break many opportunities. A Brand Pitch Video is the perfect tool to sum up your brand by articulating you are, what you do and why potential clients should hire you. KSBlissMedia will be onsite at Lady Boss Round Table to film brand pitch videos for the business owners that would like to take their brand to the next level! - You will receive a questionnaire prior to the event that allows us to get to know your brand better and offer tips so that you are ready the day of production. Only 2 spots are available! Interested? During your registration, be sure to add on this brand pitch video session. The Boss Wife Enterprises Inc. This is an event for professional women of all backgrounds ages 21+ who have been in business for at least 1 year. Yes, light refreshments and drinks will be provided. Is it ok to discuss/promote my current business with other attendees? Yes! You just might find your next client. But, don’t be too salesy as that’s not what this is about. There will be a networking exercise, so you can connect with other women and share business cards. Yes, parking is all non-permitted street parking. We also recommend taking a Lyft or Uber. WHAT IS EVENT PROS UNPLUGGED? that will improve your brand or career. Howard Wallach | A-Z Entertainment, Ltd.
As Aristotle famously said, we are what we do repeatedly. Success and happiness are largely the results of practicing good habits. Stop self-sabotaging behavior. Building a brand called you is important when wanting people to believe in what you have to offer. Non communication is their first impression why not make it a good one.